Video length = 12 minutes. 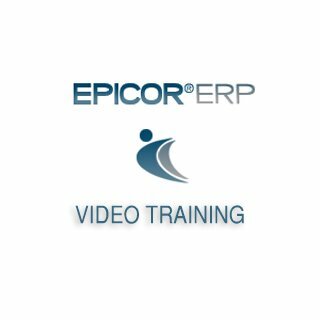 This Epicor 9 demonstration video explains Purchase Requisitions, Requisition Actions, and Approvals. A Purchase Requisition is created, followed through the approval cycle and then purchased. 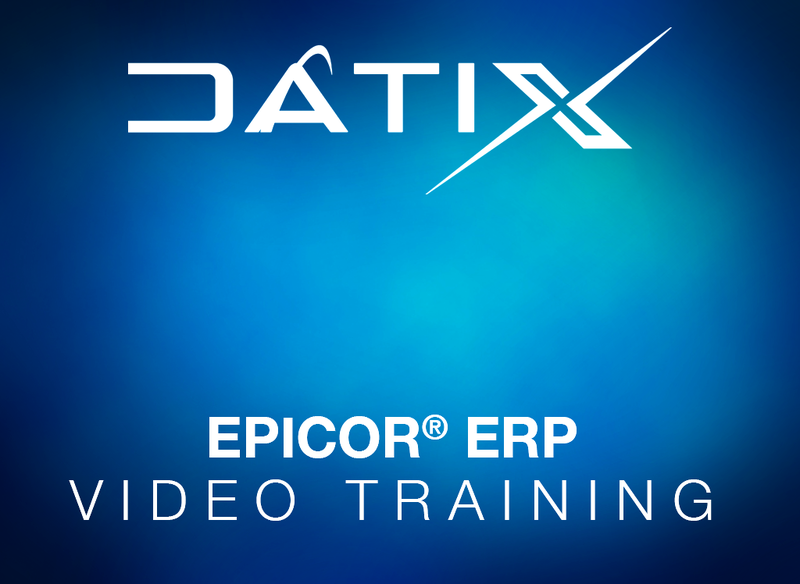 Video length = 16 minutes This Epicor 9 video provides an overview of the Engineering Workbench. It discusses bills of materials, bills (bom) of operation (routings), method of manufacturing, and engineering change orders.